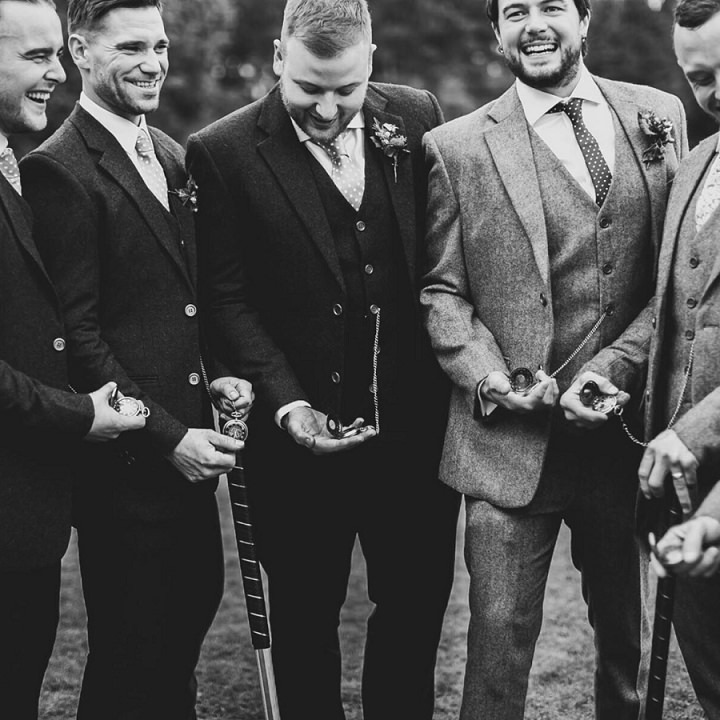 This afternoon I would like to introduce you to a fabulous company offering you gorgeous gifts for your groomsmen and your bridesmaids. 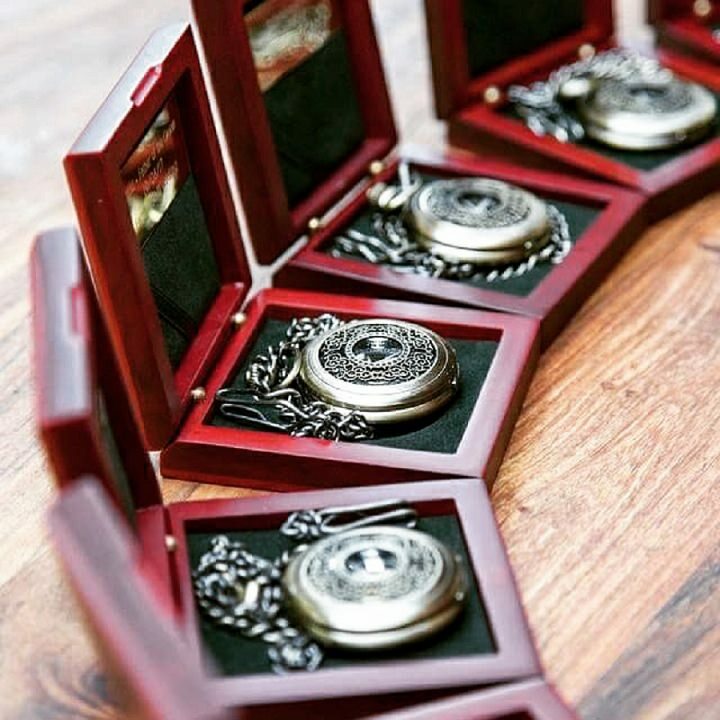 Watches for Weddings are a unique pocket watch company offering 3 different styles of pocket watch, and another 2 gorgeous designs of bracelets, that would be perfect for your groomsmen and your bridesmaids. 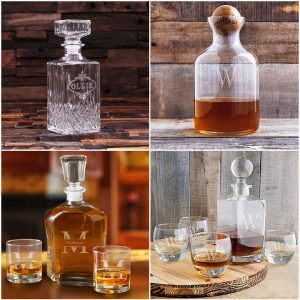 These are affordable and stylish gifts that can also be engraved for that super personal idea. Whats more, Watches For Weddings are offering all Boho readers a wonderful 10% off any purchase with the code below. Now hasn’t that just made your Tuesday that bit sweeter! 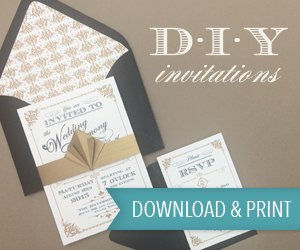 A memento of your special day. 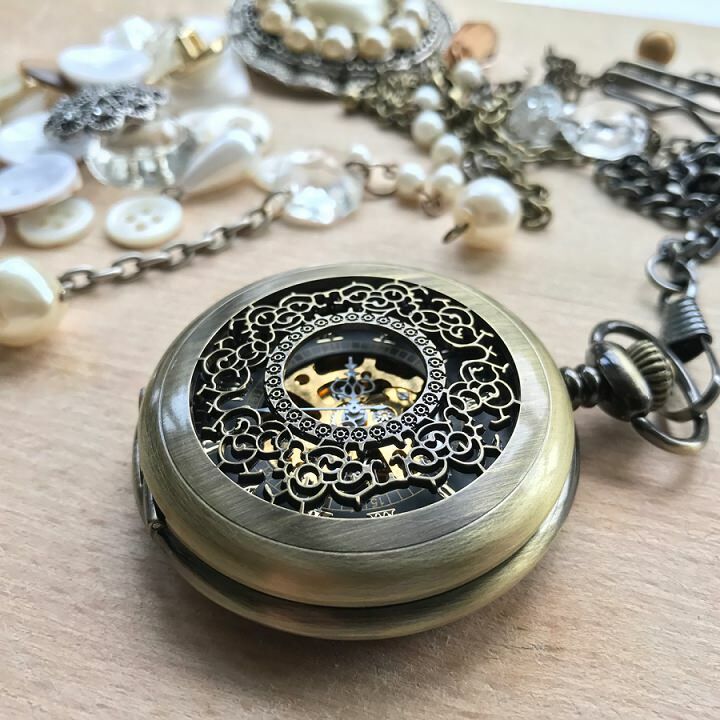 The Watches For Wedding pocket watch range has been hand-picked to match various types of wedding themes and groomsmen suit styles. 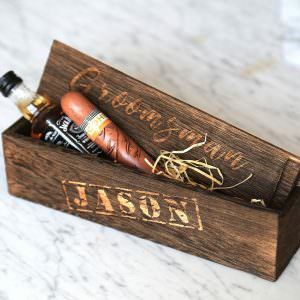 The gifts are usually given to the groomsmen party on the morning of the wedding and the pocket watches are then worn throughout the day. 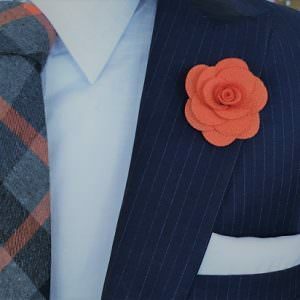 The perfect accessory to the wedding day suit! 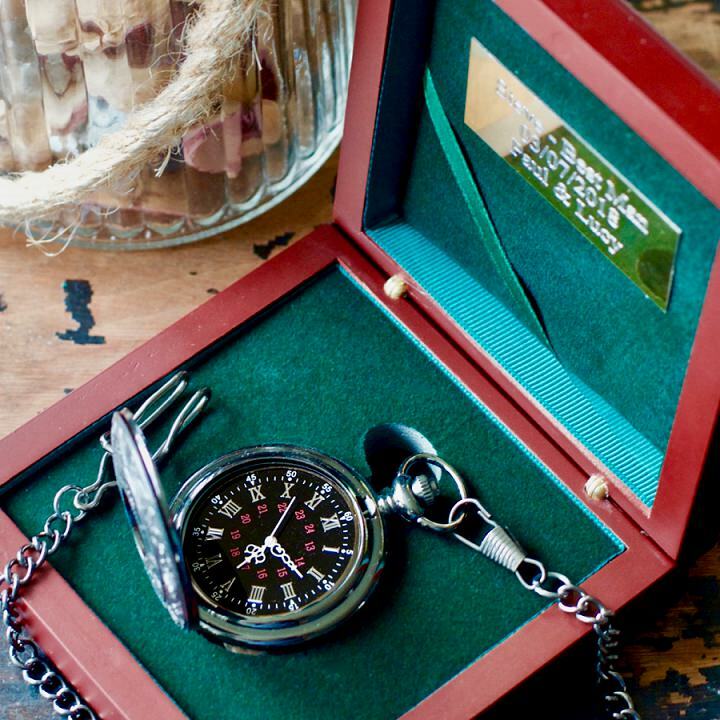 Watches For Weddings have provided pocket watches for thousands of weddings across the world including New York, Malaysia, Canada, Australia, Germany, Sweden, Denmark, Ireland and the U.K.
Each pocket watch is presented in a luxury Rosewood keep-sake box and includes a personalised engraved plaque featuring a thoughtful message of your choice. 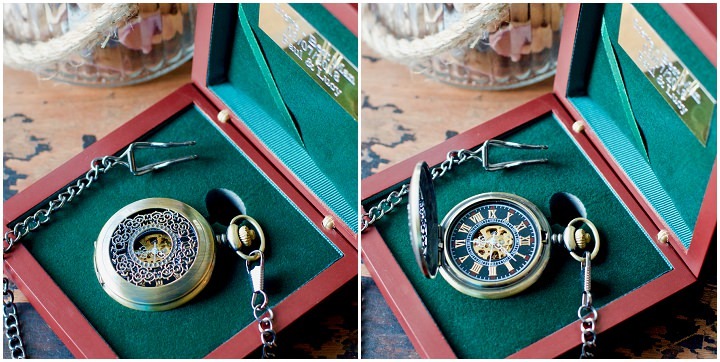 The handsome Steampunk pocket watch is the best-seller. 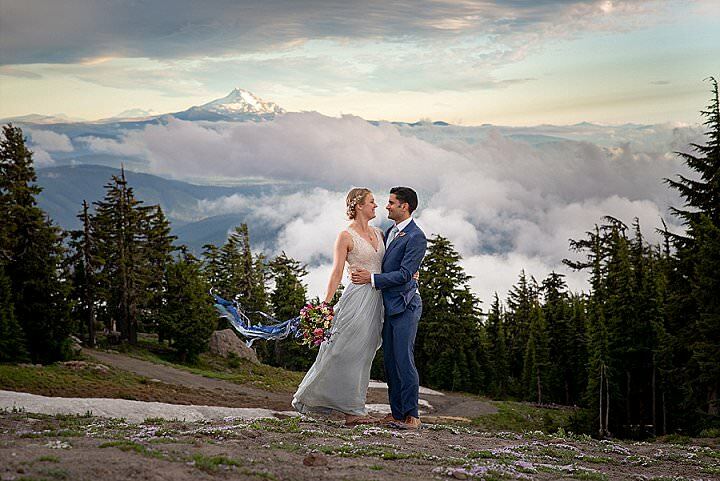 The intricate mechanics, which can be seen on the front and the back of the watch, are in many ways a metaphor of the planning of your wedding day where each cog is carefully planned and placed which results in a smooth and complete package! 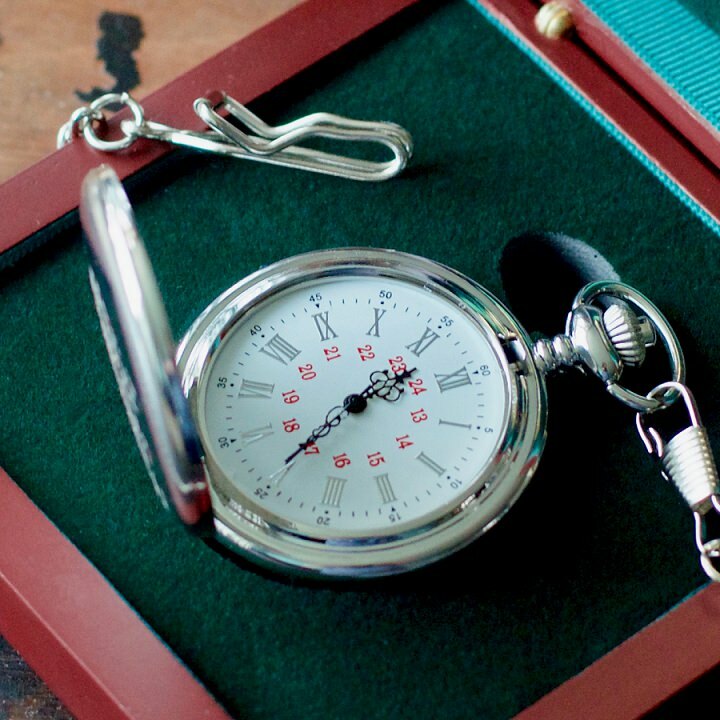 The elegant battery-operated Gunmetal pocket watch is a customer-favourite. 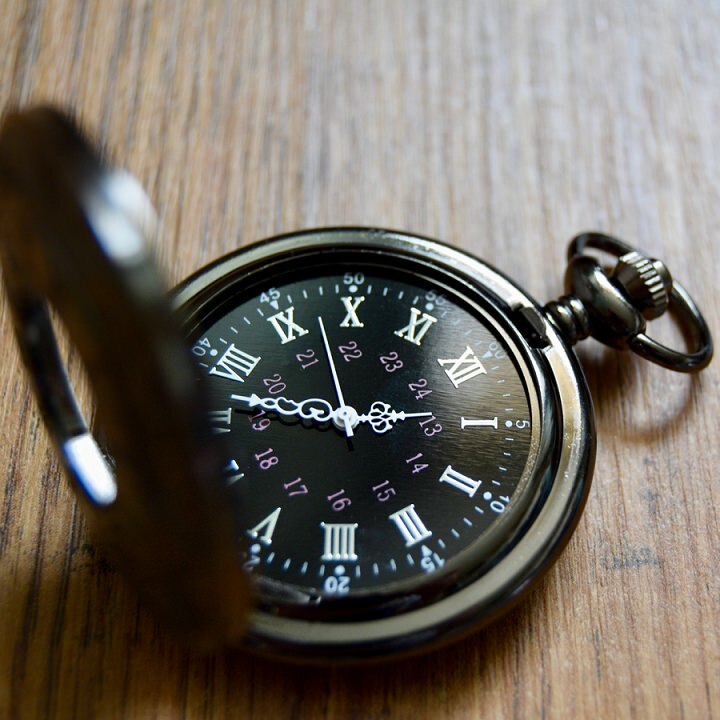 With a dark-grey casing and striking jet-black watch face, this pocket watch is a timeless classic. 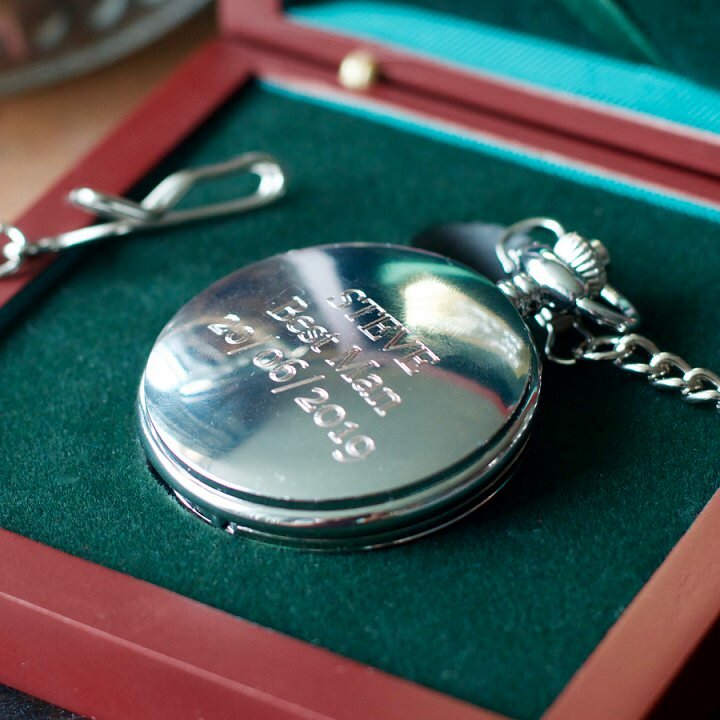 Watches For Weddings launched their Silver pocket watch earlier this year. 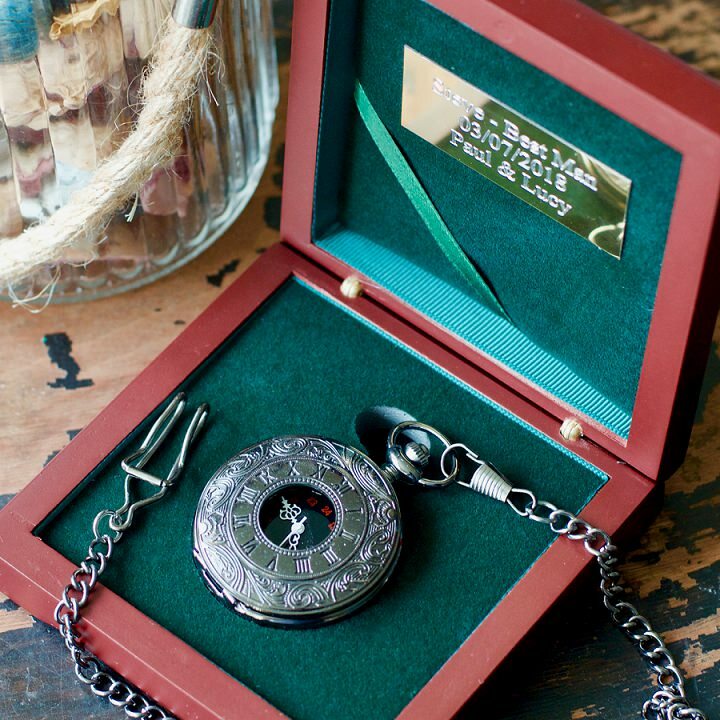 The Silver watch is particularly special as a message can be engraved directly onto the watch itself. 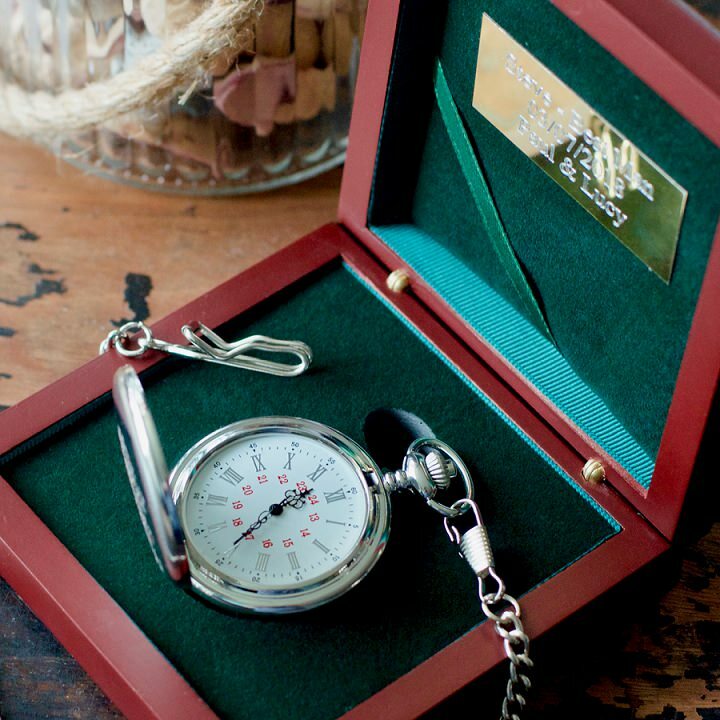 The Silver watch makes for a treasured memento of your special day. 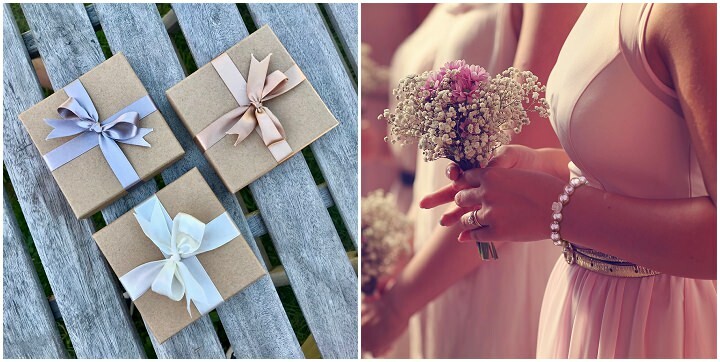 Watches For Weddings recently branched out to Bridesmaid gifts. 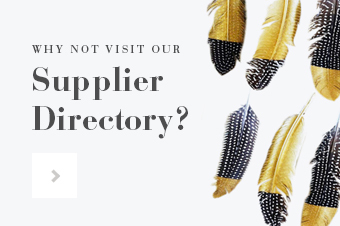 The hand-made bracelets meet the Watches For Weddings promise of being quality, value-for-money, personalised and a memento of your special day. 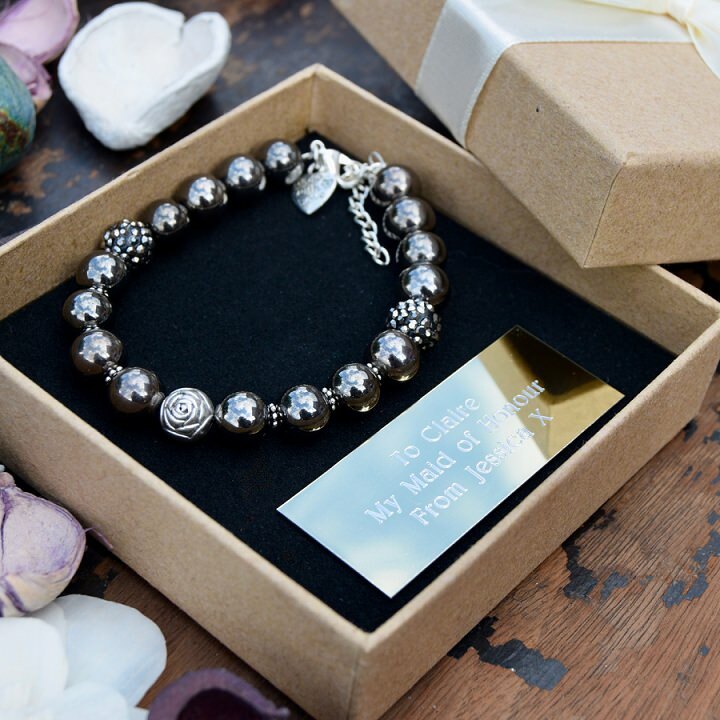 Each handmade bracelet is delivered in a ribboned presentation box and includes an engraved plate, personalised to your request, which completes your gift. 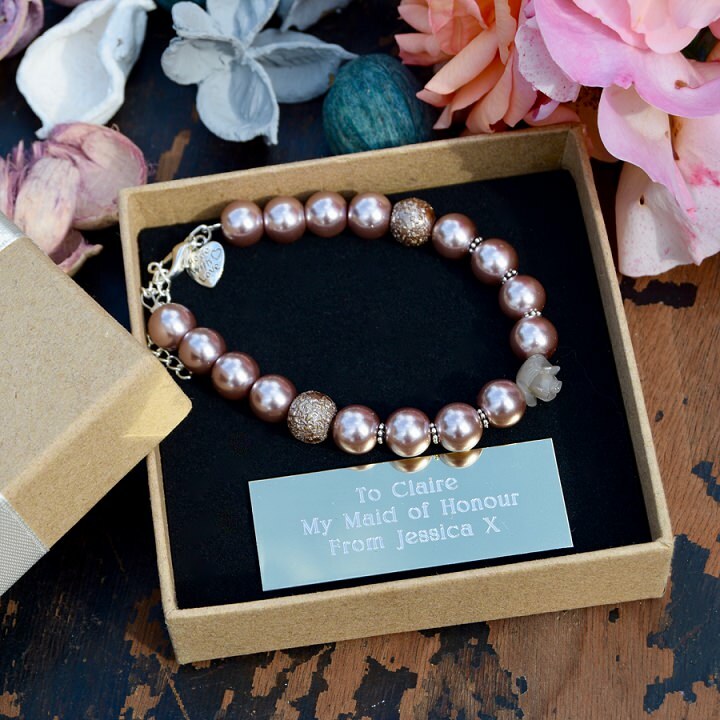 The bracelets come in three distinct styles; Pearl, Rose and Pewter – especially chosen to compliment all types of bridesmaids dresses and colour schemes. A heart-shaped charm included on the bracelet lets you know that our bracelets are “made with love”!